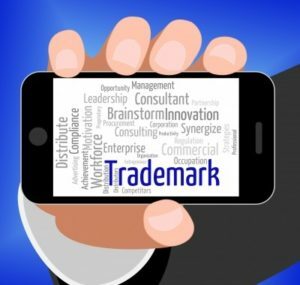 Requirements for Trademark Registration in Nigeria - Law Firm in Nigeria - Lawyers in Nigeria. 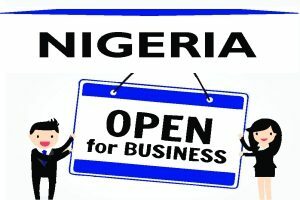 For a business-focused IPR advice, contact us today, email at lexartifexllp@lexartifexllp.com, call +234.803.979.5959. Our team is ready to help!